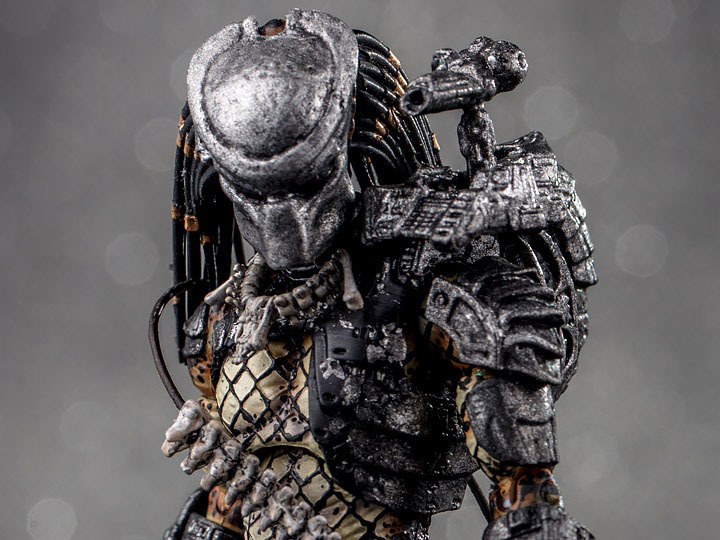 Hiya Toys 1/18 Scale Predators Looks Amazing! 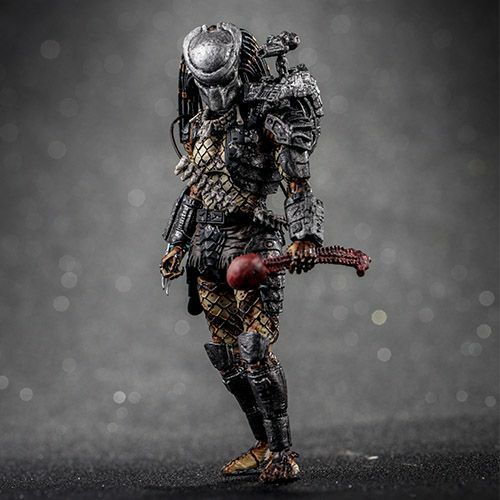 Hiya Toys have been making waves recently with their 4.5″ scale Predator figures. That has attracted a lot of attention in the toy collector community. 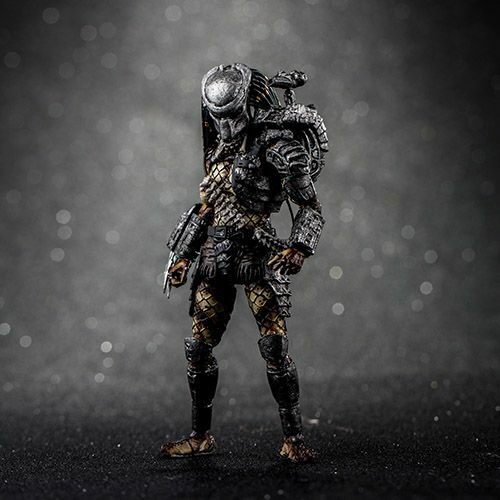 Never before has a toy company produced highly articulated 3.75″ scale Predators before. I should note that their Predators stand at 4.5″ tall because Predators are much taller than humans. I’m in awe of how much detail that they have crammed into a figure this small. It’s outstanding work! It’s like a NECA Predator figure but shrunk down. It just goes to show what can be done in this scale. With Jungle Hunter who is from the original 1987 film, we can see that he comes with a bloody skull and spine trophy. I’m sure other accessories will be revealed prior to its release in the first half of next year. I haven’t got any of their Predator offerings though I’ve been very impressed with them. 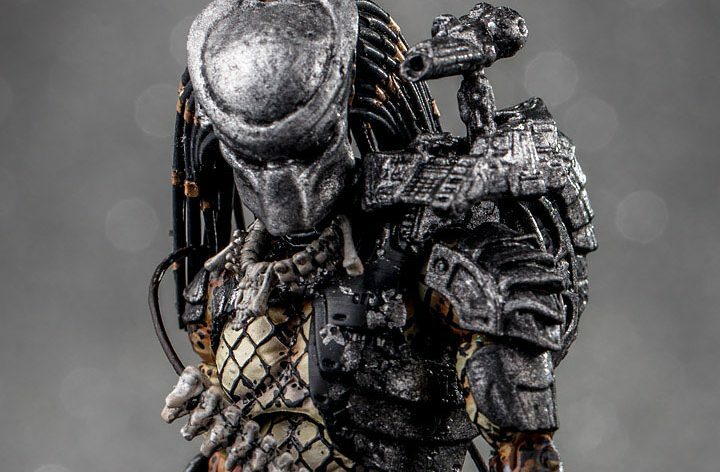 This figure looks incredible to me, it’s an exact copy of predator we see in the film, all the details are there. He has his mask, backpack with the plasma caster and all his trophies. I absolutely love the look of this particular figure. I would love to have this figure on my shelf interacting with my Star Wars 3.75″ figures. 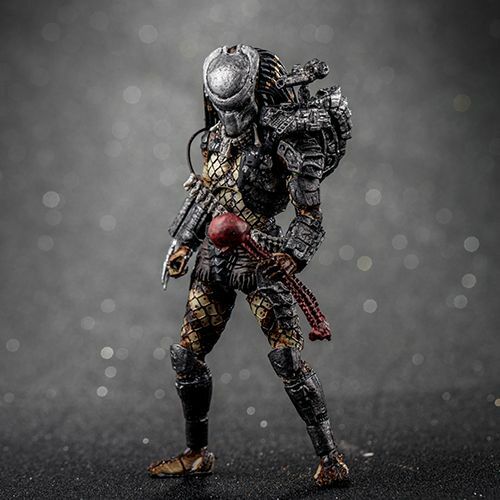 I love Predator figures and this is a must-have if your a fan of Predator figures or Predator in general. This figure will cost around $24.99.